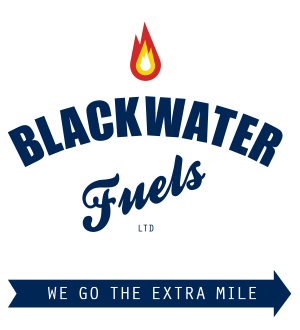 At Blackwater Fuels we specialise in supplying home heating oil (either Kerosene or Gas Oil), and can deliver anywhere in Essex or the surrounding counties. We offer competitive prices on domestic fuel and high levels of service. Our small but experienced sales team offer a personal service with many of our regular customers being on first name terms with our staff and this is the way we like it. Our reputation for our ability to consistently deliver oil and petroleum products when you need them sets us apart from our competitors. To us, simply supplying your fuel at a competitive price isn’t enough. We believe in building long-term relationships with our customers and our aim is for you to be happy with every aspect of every order you place with us. We combine good old-fashioned customer service with efficient modern business practices. We’ll always try to find a delivery time to suit you and if you run out of fuel we’ll do our very best to get to you within 24 hours. As well as supplying domestic heating fuel (Kerosene), we can also supply Topanol or fuel additives if required. 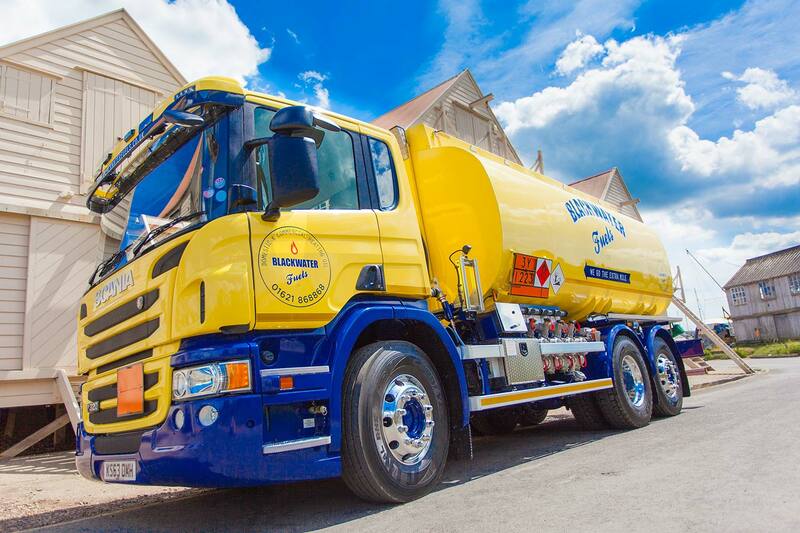 We don’t just stick to domestic heating oil either – we also stock commercial and agricultural fuel across East Anglia. Spread the cost of your oil over the year, from £25 a month. Contact us today to set up your savings plan. Some engineers recommend using Premium Heating Oil Additive or Topanol with your Aga and boilers. We can supply Premium Heating Oil Additive or Topanol to be mixed in with your order of Kerosene, please mention this at the time of ordering your fuel. Many boiler engineers recommend Premium Heating Oil Additive for your Aga’s and boilers to help avoid deposit and sludge problems that regularly occur in boiler systems such as clogged pipes and filters from soot deposits. By using Premium Heating Oil Additive it promotes better fuel efficiency that will lower your fuel consumption thus lowering your CO2 emissions.